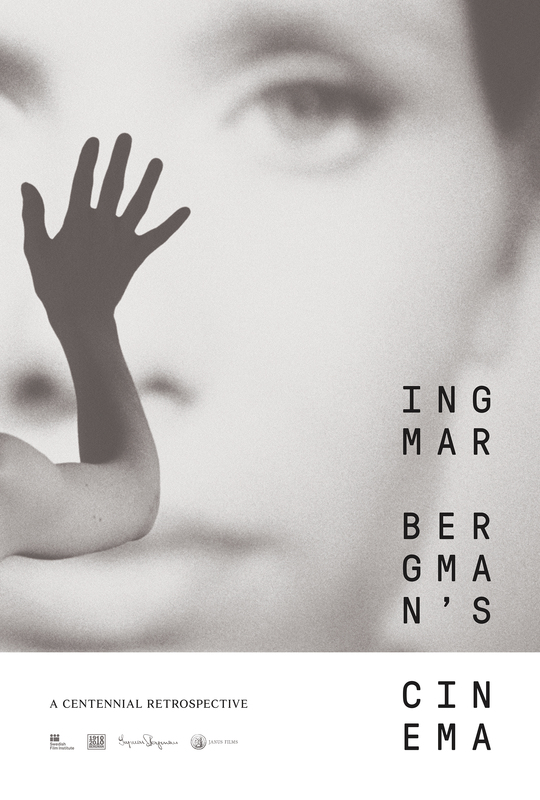 In one of Ingmar Bergman’s most stylized and political films, three traveling actors are accused of taking part in a performance deemed pornographic by the state’s authorities. Before an intractable judge, they are forced to defend themselves and their art, but their own personal flaws and scandals also are brought to the fore. Taking place in a shadowy bureaucratic netherworld, The Rite confronts artistic censorship while also investigating such Bergman-esque themes as sexual violence and the nature of performance.